On April 20, 2010, the Deepwater Horizon drilling rig exploded in the Gulf of Mexico, killing 11 workers and blowing out an oil well a mile below the ocean&apos;s surface. 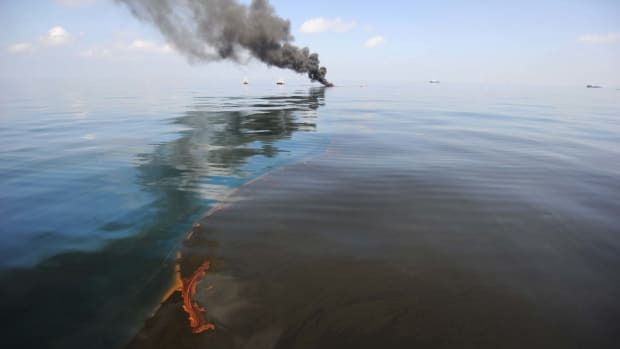 In the four frantic months it took to seal off the well, almost five million barrels of crude oil spewed into the Gulf, causing untold economic and environmental havoc. A year after the spill, Dr. Molly Redmond talks about the impact of the spill on the gulf. 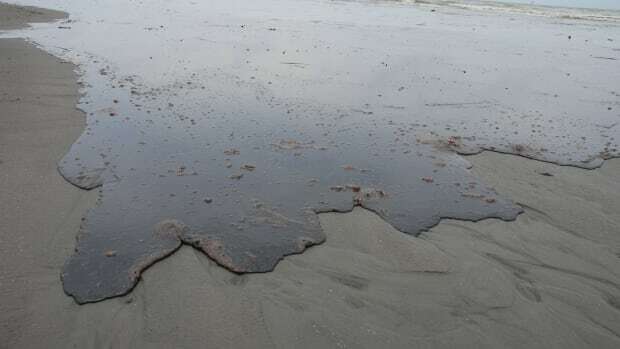 Redmond, a biogeochemist at the University of California, Santa Barbara, was on the scene in the gulf within a few weeks of the beginning of the spill and she is among the first to publish findings about the spill&apos;s impact, including papers about the fate of the dispersants used to break up the spilled oil and about methane released by the disaster. For this podcast, she discusses the many unknowns that still remains and the lucky breaks in the disaster that kept the environmental damage from being as bad as was feared a year ago. Music used in Curiouser & Curiouser includes Bring It On No Vox by Jamie Miller and David Matheson, and Up All Night by Lee Rosevere.